Software updates: The Moto G4 Play got Nougat. 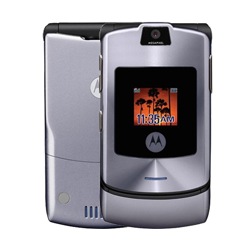 This was something its users had been waiting for some time, and now they finally have access to the new Motorola boot animation and all the Nougat improvements over Marshmallow. Plus, it's actually Android 7.1.1 so it's even better. You can read more about this update here. 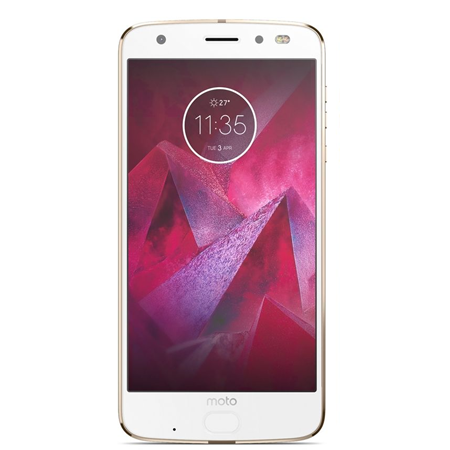 The Moto X Force is another device receiving Nougat this week, after Moto released its update notes in its website some weeks ago. Check it out. Downloads of the week: we grabbed all the individual batwings off the new Motorola boot animation so you can all set them as wallpapers. It looks great on any phone. Download here. 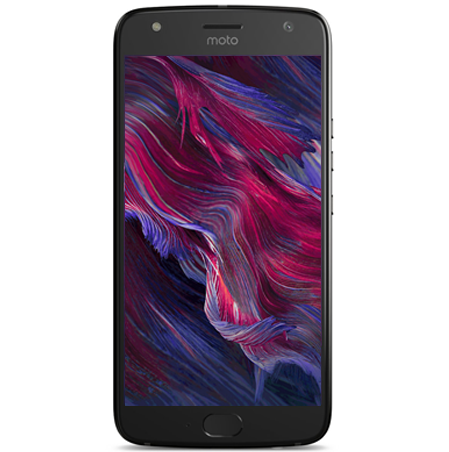 The stock Moto Gallery also made an appearance, this time with a revamped icon that makes it look like Android 7.1.1 (download here). 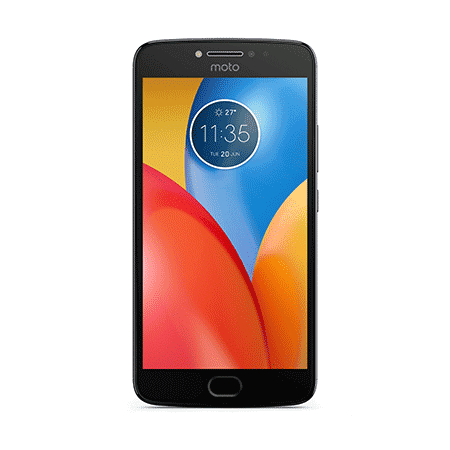 Moto C and Moto E4 talk: The Moto E4 has launched in the US. 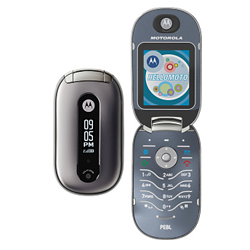 It's now available on Verizon for $69 pre-paid and will be available unlocked next Friday. 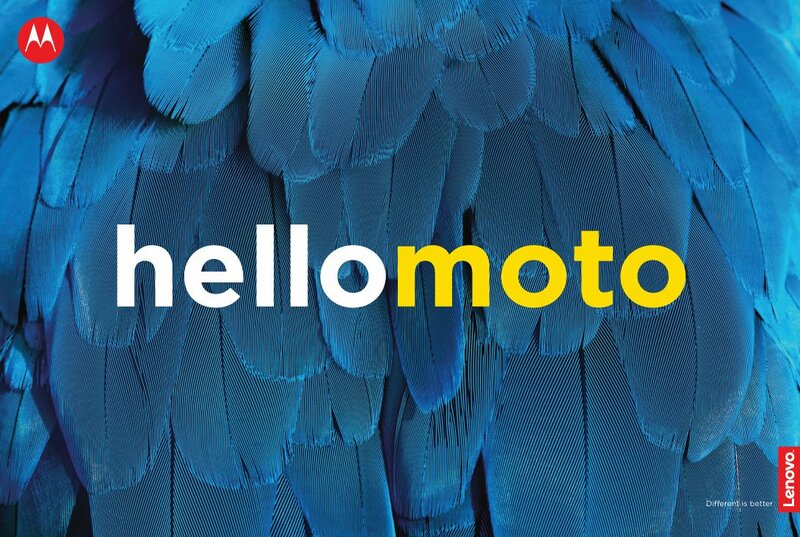 We are also happy to announce Motorola sold out its Moto C stock in India. 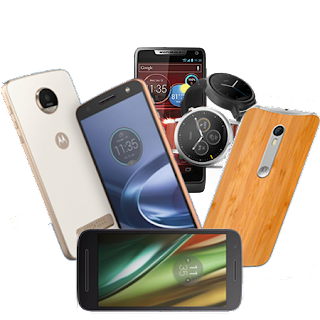 Over 42,000 Moto C Plus phones were sold during the first seven minutes of availability. 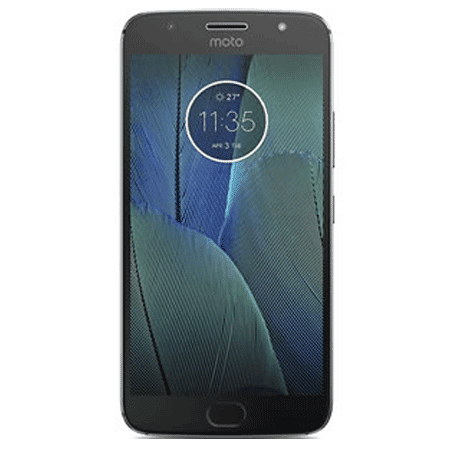 Motorola also launched the C and E4 in Brazil and Mexico last week, and we got to know what the official advertisement looks like, check it out here. 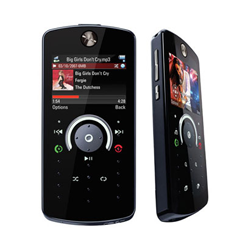 Motorola Solutions and Motorola Home are on a roll-a: the Motorola brand keeps getting bigger. 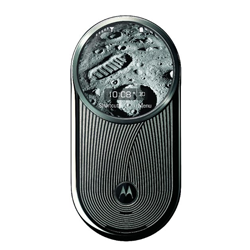 The new smart home camera, called ORBIT, is now listed in Motorola's website. The stylish 10W charger is now available too, check it out here. And so is the new MR1900 router which costs $129. 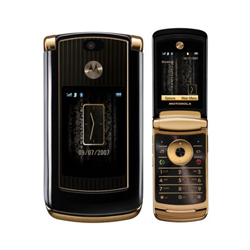 Motorola Solutions launched the LEX F10 smartphone for public safety services, and we talked about its encrypted microSD. 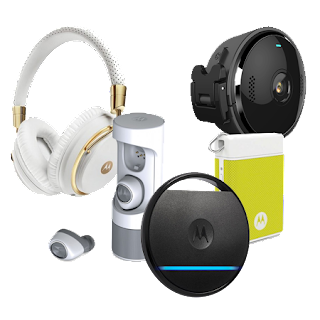 Miscellaneous: A new special bundle of the Moto M was launched in Asia, featuring headphones and new packaging. 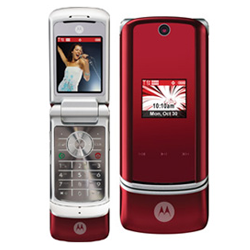 We also talked about the cancelled Motorola luxury phone, the IVORY, which had a 2000 Euro price. Tuesday, June 27th: we might see a new Moto Z being launched, but very little is known about it. Stay tuned to our page for more updates!